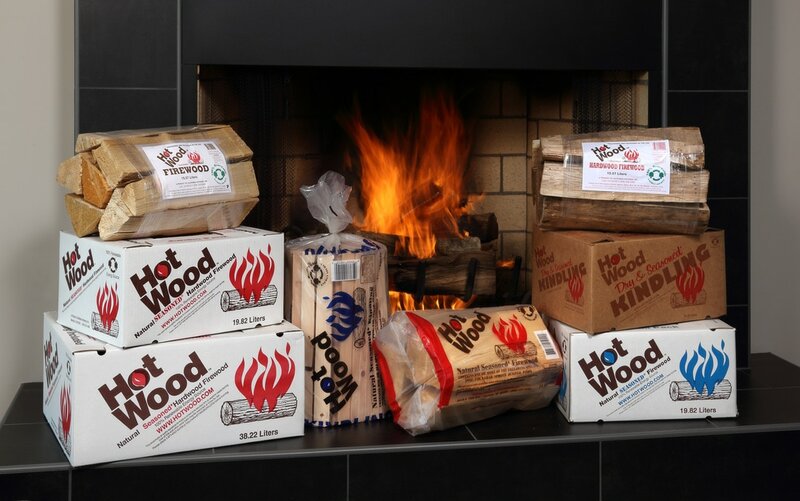 ​​​California Hotwood, Inc. has over 35 years experience supplying major retailers with high quality packaged firewood products. Hot Wood meets all Weights and Measures requirements for labeling and seasoning products correctly. 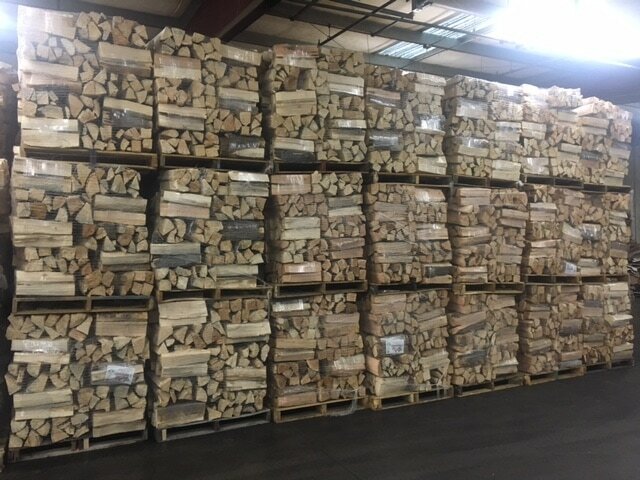 ​​California Hotwood, Inc. is committed on a year round basis to produce the volume needed to supply large quantities of quality product during the heaviest of seasons. 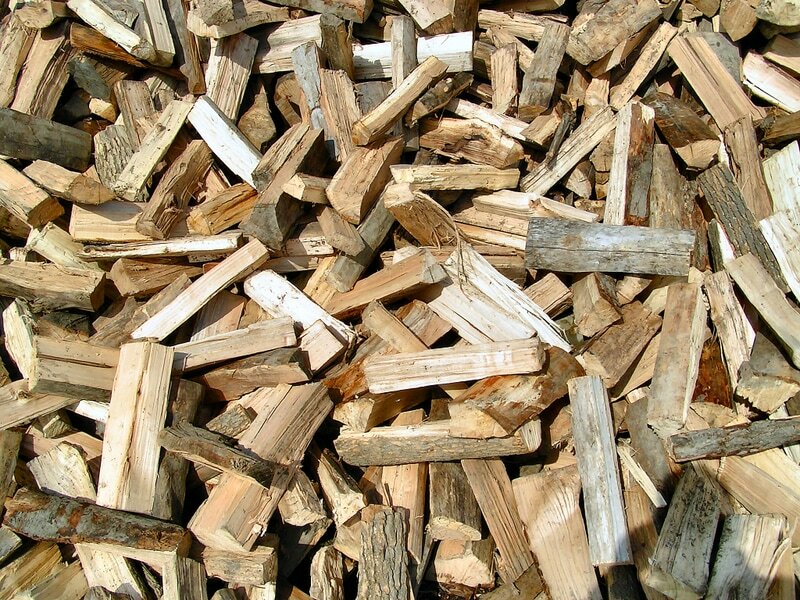 No other firewood company can meet our ability to supply our customers throughout the year. 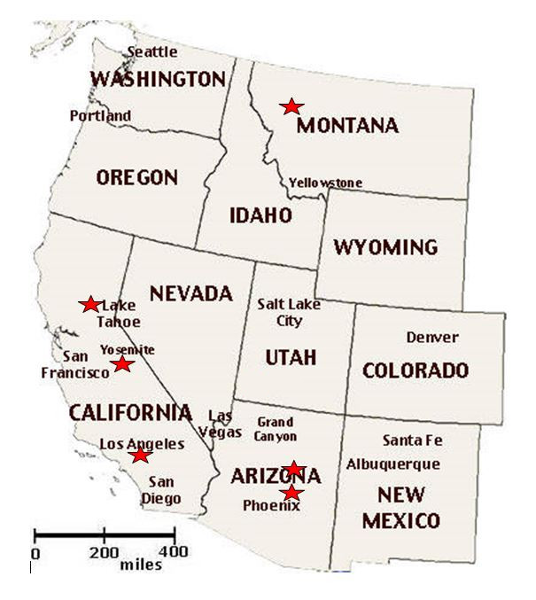 California Hotwood, Inc. owns and operates six different locations throughout the Western United States to facilitate our ability to deliver quality product to you efficiently and timely. California Hotwood, Inc. has been a leader in protecting our natural resources with our commitment to using only raw materials harvested in an environmentally responsible manner. ​California Hotwood, Inc. is committed to legal, full size packaging. We were the driving force behind the establishment of the nationwide measurement standards in effect today.